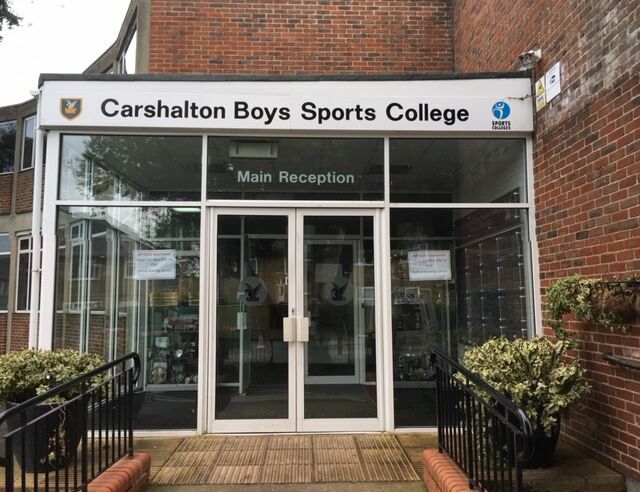 When Carshalton Boys Sports College came to us in need of a changing room facility, we knew we could design a bespoke solution to fit their brief. 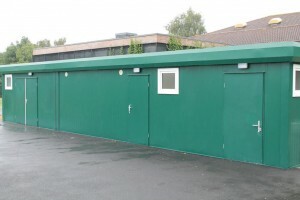 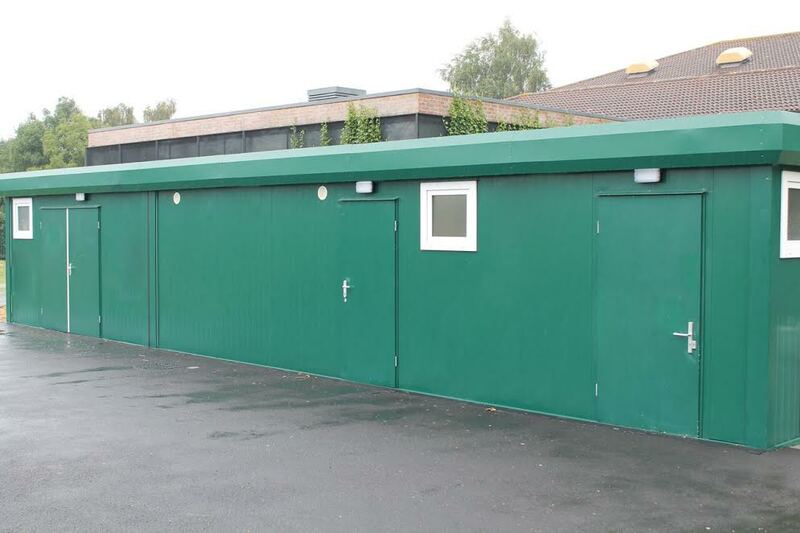 Their initial requirement came about as the original changing facilities, housed within the school, were taking up valuable space needed for a classroom conversion. 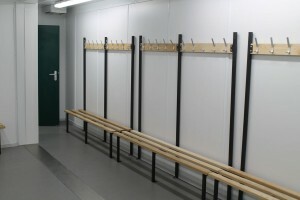 So we designed a 56ft x 30ft bay modular sports changing room complex consisting of four separate changing rooms accessed through two entrance lobbies with a 16ft annexe for essential sports equipment storage. 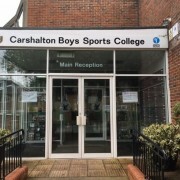 This was placed just outside the sports hall. In October 2016, like with all of our sports changing room installations, it arrived in prefabricated modular form in one day, was fully assembled in two days and connected to mains services ready for use within three weeks. 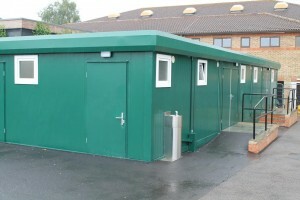 Check out our recent installation at Berkshire Golf Club Are you looking for luxury toilet facilities for weddings and events?